Successfully getting you to the closing table in Taos and Northern NM takes local market knowledge, a thorough understanding of market statistics and a progressive business approach. We like to call it our “Standard of Practice.” We make it a priority to put you first and educate you before, during and after the transaction. We have over 37 years of combined experience in both the Selling and Management sides of Real Estate. 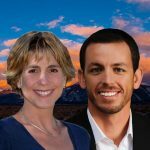 Together we bring intricate knowledge of how to assist Buyers and Sellers with their real estate needs in Taos and northern NM. Establishing expectations and explaining our Selling Process will help you achieve your real estate goals. Over the past ten years, technology has taken the real estate industry and flipped it on its head time and time again. 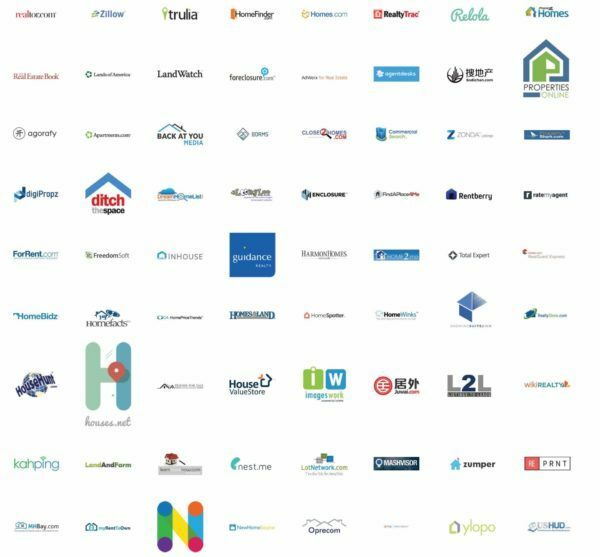 What used to be proprietary information to traditional brokerages is now front and center on every syndicated website around the world with Zillow.com and Realtor.com being the two largest. We are often asked if we can bring the same marketing to the table as a large brokerage or franchised company and the answer is absolutely! We have professional, sophisticated systems in place that will advertise your property not only locally but nationally and globally on up to 750 different websites such as Zillow.com, Realtor.com and the Asian market dominator, Juwai. We believe that when selling your home it's important to do everything in our power to enhance its appeal and decrease its time on the market. Additional months, even weeks, on the market can drastically affect your homes selling value. This is why it’s imperative that your home is showcased to the world with Professional Photography. 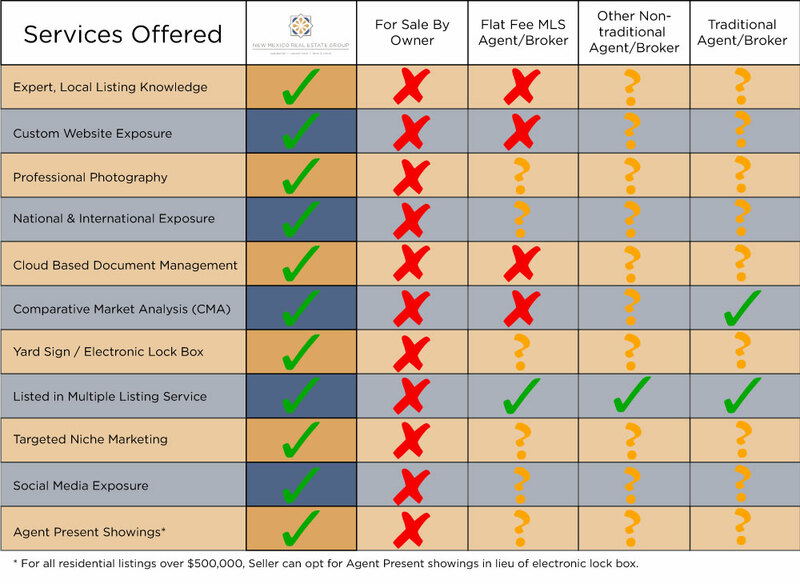 The right REALTOR® and Brokerage can make all the difference. We’ll prove that to you by applying our knowledge, expertise and technology to achieve the successful sale of your property. It is our hope that you will be so pleased with our service that you will turn to us for advice on all of your future real estate needs. Work with you at every stage of the Selling Process. Keep you informed at all times through an agreed-upon system of regular communication. The first and most important step in the SELLING PROCESS is to CALL US TODAY! If you are thinking about selling your home in the next 5 years it's important to meet with us and establish a detailed and well thought out plan to maximize your profit. No one lives in a home the same as when you're selling it. It takes time to make the repairs you've been putting off, plant some flowers and get it in tip-top-shape and ready for Buyers. Call or email us today to get process started! set the price, you do. We will do extensive research and provide you with a Comparable Market Analysis, often referred to as a CMA. In this analysis you'll be given a range that we recommend listing at. It's important to remember that the value of your property is determined by what a Buyer is willing to pay and what you, the Seller, is willing to accept in today's market. 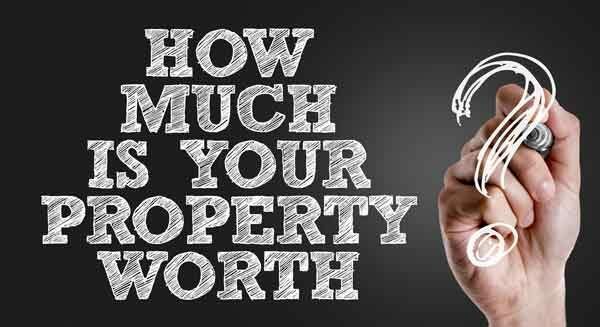 Buyers make their pricing decisions based on comparing your property against other properties that are for sale or have recently sold in your area. Lack of Maintenance equals Loss of Equity! Almost all Buyers engage the services of a Home Inspector during the contract stage. Home Inspectors will thoroughly inspect for all safety, hazardous defective and non-working items as well as all deferred maintenance items such as roofing and stucco in our area. We will provide you with a list of action items that we feel will be most beneficial to you in helping you maximize profits. During this stage we will assess the interior and exterior of your home, perform market research and gather important documents such as surveys, well & septic permits, etc. We will also prepare a detailed list of property amenities and assess for market impact. After we have completed the CMA, we'll make an appointment to go over our findings with you. You'll have a chance to ask any questions you have about the suggested pricing and Listing Agreement. Once you have decided on a price, together we'll execute the required forms and schedule the photography and suggest improvements and/or any necessary repairs to increase salability and reduce time on the market. One of the many benefits of listing with New Mexico Real Estate Group is our Professional Photography. It is our belief that your home or property should be presented with the best photography possible. Photography is the Language of Real Estate and not having amazing photos represent your home is simply unacceptable. Once all of the repairs and touch-ups have been completed and the photos are ready, we'll load into the MLS and provide showing instructions to fellow REALTORS®. Brochures and Social Media campaigns will be created and disseminated, providing maximum exposure for your listing during the most critical time, the first 15 days. We are Local, National and Global in our marketing! We belong to the industry's MOST EXTENSIVE online marketing program that can result in exposure for your listing on up to 750 different websites. From the moment your listing goes "live" in the MLS we will be coordinating showings with other REALTORS®, gathering feedback and discussing it with you to determine if changes will accelerate the sale. You will receive bi-monthly e-mails providing insight into the top websites your home or property is being viewed. We will keep you informed of any recent sales that have the potential to affect your price and discuss a plan of action to correct if necessary. If during this time you reduce your price, we will create targeted social media campaigns to share the update with potential buyers. Buyers now spend an average of 40 hours before ever reaching out to a real estate broker. We’ve established a method of presenting and marketing information about your property that encourages Buyers to reach out and communicate with us. Because we understand Buyer Behavior, we write descriptions differently, use different marketing venues based on our research and as mentioned earlier, prepare your listing so that everything is in place from the beginning to ensure a smooth transaction. Once we have procured an offer for you we will provide you with undivided loyalty in protecting your negotiation position at all times. We will advise you on all offers and help you negotiate to ensure that you get the highest dollar value for your home or property with the best possible terms. 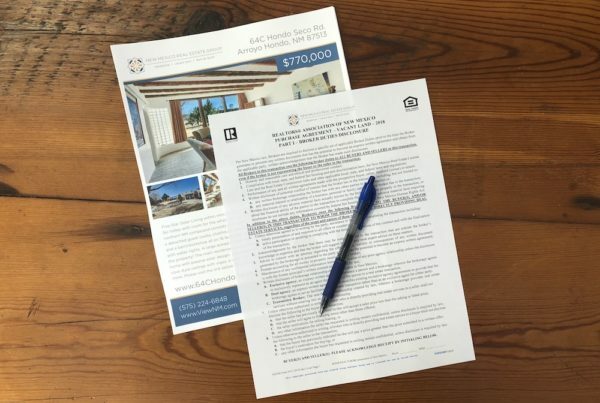 After signing we will communicate with you and the cooperating broker with the common goal of getting you and the buyer to the closing table. We will ensure your interests are protected and that you do not miss any important contract deadlines. We will follow up after the sale to ensure your move is as hassle-free as possible. It is our goal to earn your trust, respect and more importantly, develop a friendship for future years.